SUPER SHARP!! 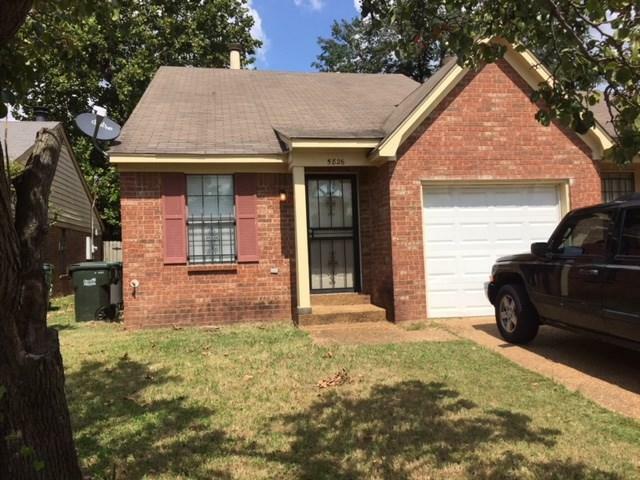 2 BDRM BRICK WITH GARAGE, GREAT CURB APPEAL. 2 FULL BATHS. LARGE GREAT ROOM. REAL NICE KITCHEN. A MUST TO SEE. Listing provided courtesy of Harrel C. Moore Realty Co..